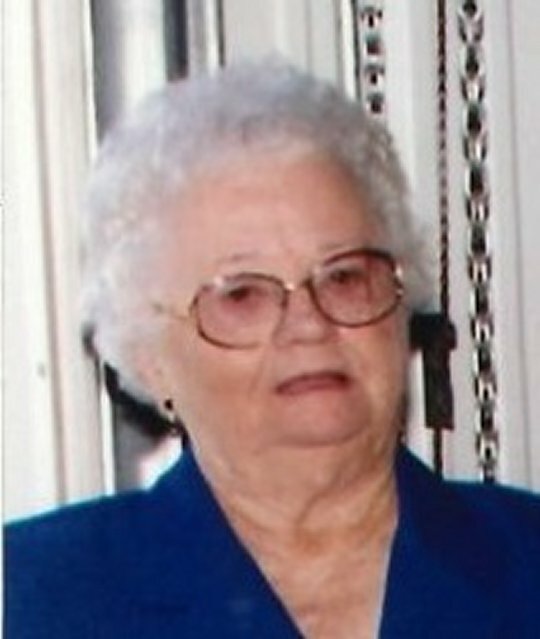 Rosalee Marie “Granny” Girdler, age 89, of Somerset, passed from this life on Monday, March 26, 2018 at the Central Baptist Health Center in Lexington, Kentucky. She was born on February 24, 1929 in Somerset, Kentucky, daughter of the late Maudie Lee Girdler Childers and Sidney Ray Childers. “Marie”, as she was affectionally called by those who knew and loved her was a loving and kind Mother and Grandmother. She was a Retired Line Operator with the Old Tecumseh Products Manufacturing in Ferguson. Marie was of the Baptist Faith and a member of Pleasant Hill Baptist Church. She enjoyed traveling and in her leisure time, she enjoyed the solitude of sitting on the porch swing as well as spending quality time with her family, especially her grandchildren. Her radiant smile and gallant spirit will leave a void in the lives of those she loved. Besides her parents she is preceded in death by her Husband; Charles Edward Girdler, two Sons; Jim Girdler and Terry Girdler, Brothers; Albert, Leonard, Eugene, Louis, Finis Lee, and Luther Coy Childress, Sisters; Thelma Fay Childress, Lucille Childress and Laura Hargis. She leaves behind to cherish her memory her beloved Sons; Honorable Mayor of Somerset Eddie Girdler and his wife Carla and Chuck Girdler also of Somerset, Brothers; Virgil (Chestena) Childers and Lonzie (Priscilla) Childers all of Somerset, and a Sister; Elizabeth (Robert) Christian of Knoxville, Tennessee, nine Grandchildren and eighteen Great-grandchildren as well as a host of other relatives and friends. Visitation will be on Wednesday from 10:00 a.m until 12:30 p.m. in the Chapel of Southern Oaks Funeral Home. The Funeral Service will be at 12:30 p.m. in the Funeral Home Chapel with Bro. Steve Dunn Officiating. Interment will be in the Lakeside Memorial Gardens in Somerset. In lieu of flowers, contributions are suggested to the Hospice of Lake Cumberland, 100 Parkway Drive, Somerset, Kentucky 42503 or the Gideon’s Memorial Bible Plan. Southern Oaks Funeral Home is entrusted with the arrangements for Mrs. Rosalee Marie “Granny” Girdler. “Granny” what a Great Mother!